When I bought my house in December, it was a disaster. The previous owners had never touched the landscaping or the lawn. Now I’m just taking it one bite at a time. But the cedar fence was so rotten that it was literally falling down, so I had to take care of that. That was my big hoorah. I’ll be honest with you, it was very challenging finding a contractor. I tried everything you can think of ... I did craigslist, I did referrals, I did Nextdoor, I did Facebook. Then I went online and contacted Networx and other referral agencies. 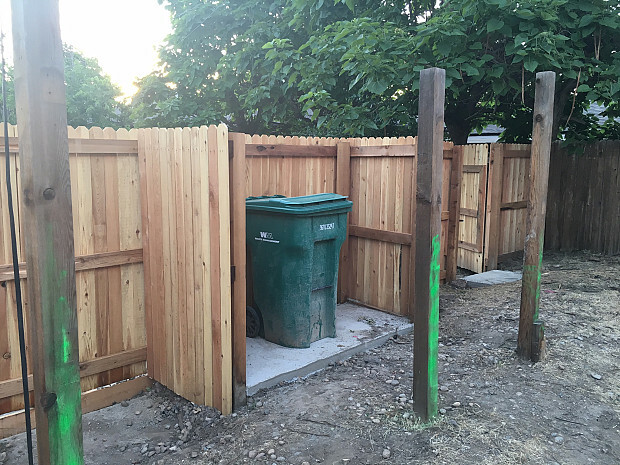 Several contractors came out to look at the fence … and never came back. On the phone, most companies asked, “Well, how much can you spend?” My reaction to that was, “No, no, no, no!” It was really tough. People tell me that that’s pretty normal, which surprised me. 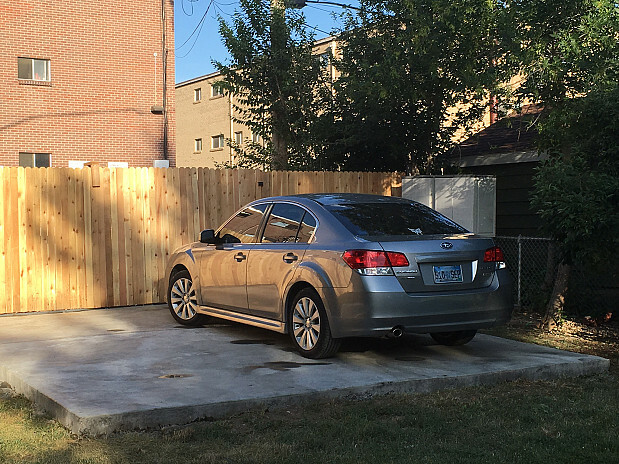 I was finally able to find 5 Star Cedar Fences through Networx. I actually got two and a half quotes altogether. What I call the half quote was just handwritten on paper -- not very professional. However, I’m glad I got what I got, and glad I don’t have to do it again for a very long time. 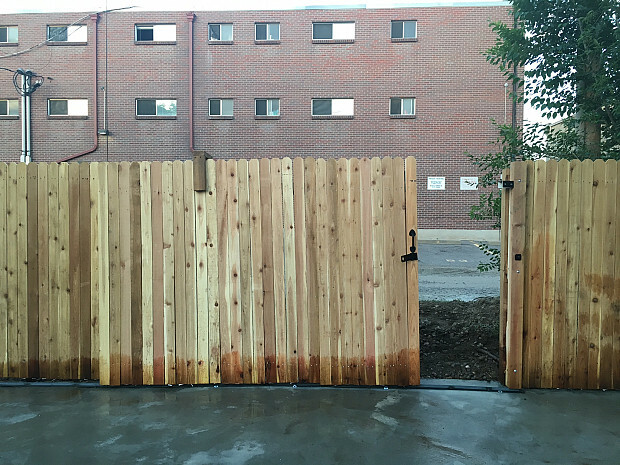 The installer ripped down the old fence and replaced it with a new one, using materials he picked up at Home Depot. 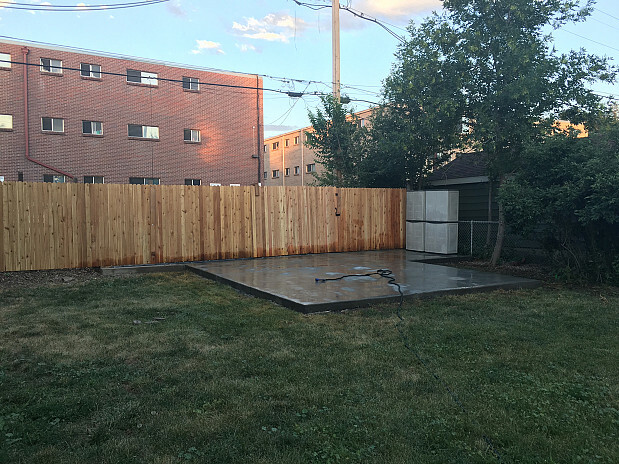 He also put a big concrete pad out there that I can park on, with a rolling gate. The job took a while to complete – about 2 weeks. It was originally supposed to be a 3-5 day job but the installer was a lone guy who would disappear for hours and then come back. And then I had to pay the installer cash. I was okay with that, except for the fact that I had to pay the installer in instalments when he showed up. Often he would say he’d be here at 9:00 and then wouldn’t show up till 2:00. I hand wrote receipts out to the installer. My mom’s an attorney, so she said, “Every time you make a payment, write a receipt and have him sign it.” He would sign the paper and never ask me for his copy. It was just bizarre. The installer said it was $4,750 for the whole job. Then my mom and I had to break it down into payments because he couldn’t get the math right. It was a mess! After it was (finally!) done, the contact said, “I hope you’ll refer us out.” I replied, “Why? You didn’t do anything! 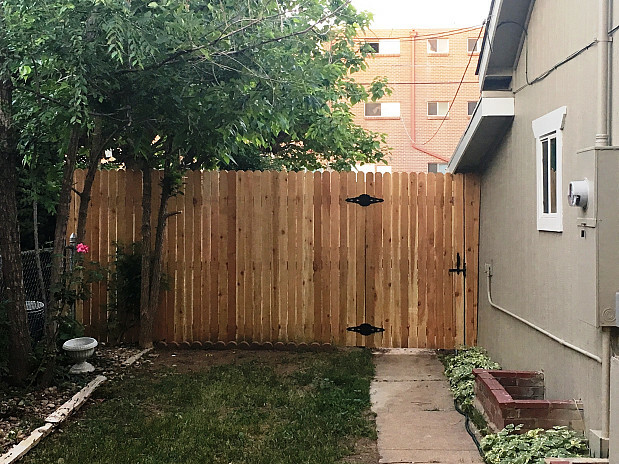 I managed the whole thing!” The fence is gorgeous and I don’t have any issue with the work itself. I’m really glad it’s over, though, and I wouldn’t use that company or Victor (the installer) again. Networx was nice, but otherwise it was a painful process for me. 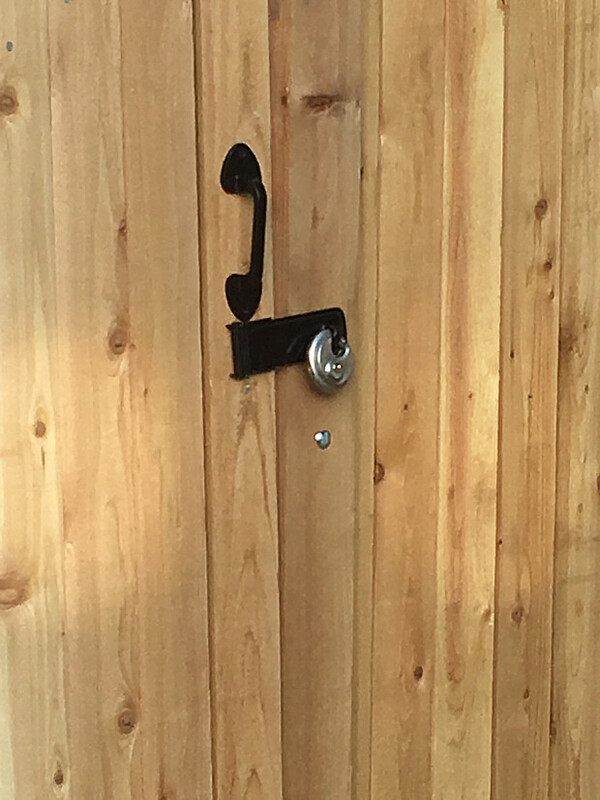 As my first and only experience with a contractor, I found it very challenging. If I were giving advice to a new homeowner about hiring a contractor, my first impulse would be to say, “For heaven’s sake, don’t do it! !” I would recommend getting a fixed bid and a fixed timeline in writing a written bid, and professional receipts as well. The Most Important Quality In A Tiler? Attention To Detail by Lisa B.-P.